Welcome to Barefoot Pool Service. We are Centrally Located in Southern Shores on the Outer Banks of North Carolina. 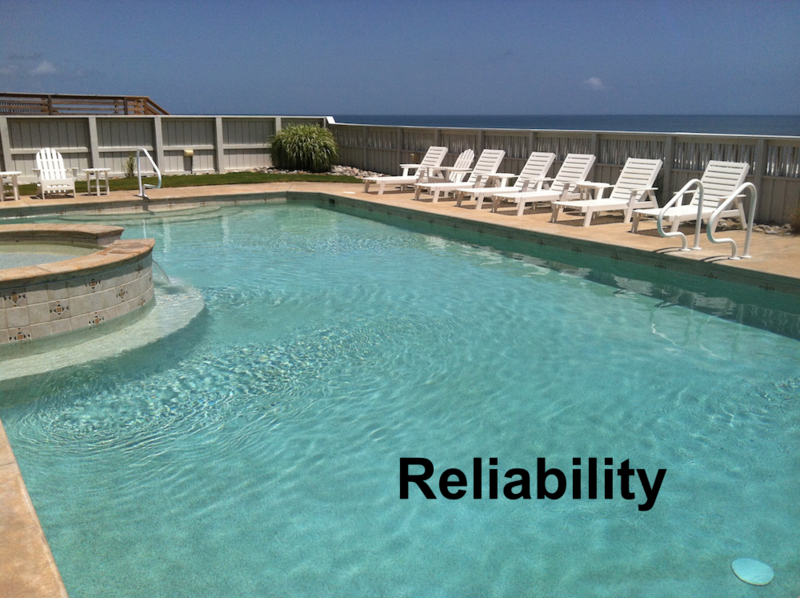 We service and repair pools and spas from Kitty Hawk, and Kill Devil Hills, Southern Shores, Duck and Corolla NC Pool Care. Hi there! My Name is Chris Thompson and I am the Owner Operator of Barefoot Pool Service. 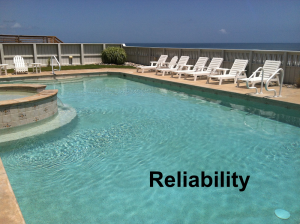 I have been in the Pool and Spa Industry here on the Outer Banks of North Carolina for over 15 years. We are always accessible to our clients via telephone text or email. If we are in the field and cannot be reached in the office, we can always be contacted via email, phone or text to meet the needs of our customers. Communication is the key to success in any business. We promise to keep and open line of communication with our clients as much as possible. 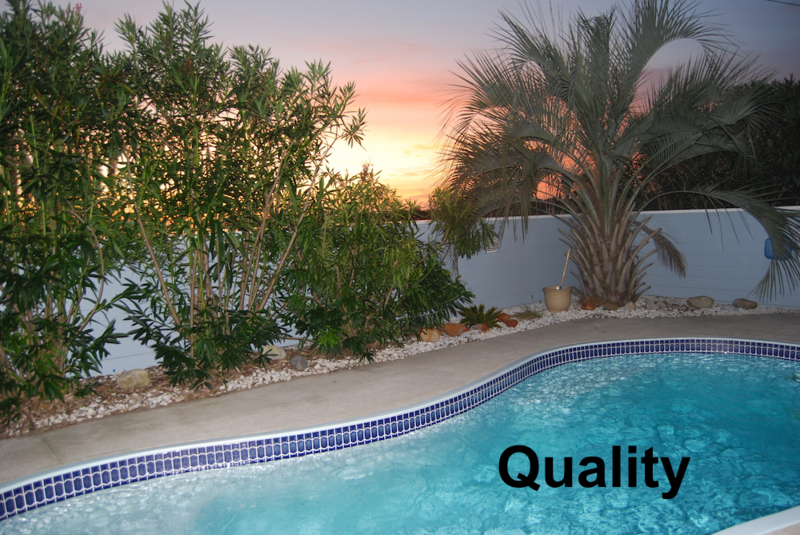 We are here for you day and night to ensure the quickest response to all your pool and spa needs. Not only do we provide exceptional service, but we believe communication to be essential to customer satisfaction. We arrive when we say we will and complete our jobs on-time. Of course, delays can and will occur in any business, but we always make it a priority to communicate with our clients so they are never left uninformed or uneducated. We hear so many complaints about other pool companies not showing up for service, leaving their jobs unfinished and failing to deliver on promises. 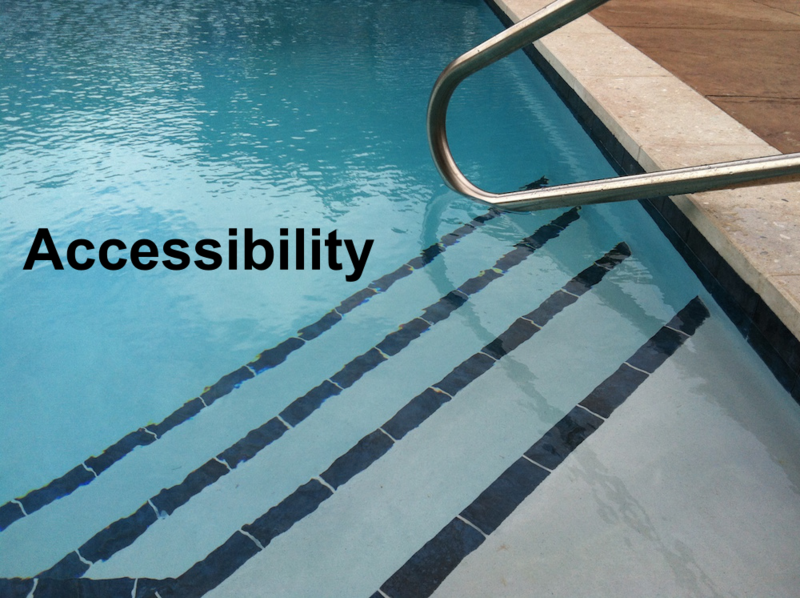 We realize that when we are hired by a client, they are not simply looking for a clean pool; they are looking for a company to handle all their pool needs so they can focus their energy elsewhere. We know our clients have busy lifestyles and want to spend as little time worrying about their pool as possible.Our experienced professionals are qualified to perform any and all repairs or replacements, including heaters. Included in our service, we guarantee to skim the surface, vacuum and brush the pool walls, scrub tiles, furnish all necessary liquid chemicals, test pH and chlorine level, clean pump & deck traps and check all equipment. We do all the brain work and pay attention to detail so you don’t have to! We know there is no better advertising than through happy customers. If we can astound our clients with quality of service, then we know we can make them customers for life. We hope to create these long lasting relationships with our clients so that whenever they need something for their pool or spa, Barefoot Pool Service is the first company they call. We’re more than a service… we’re a relationship! 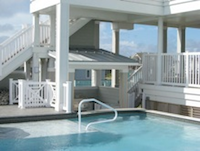 If you are new to Barefoot Pool Service, you should go to Outer Banks pool and spa service to get a better idea about our pool and spa service that we offer. Have fun!